ONLINE: Sirocco’s new Internet address will bring together a number of websites ranging from tourism to businesses, the Government said today. Havilland, Wellesley, Jul 20 · Tri 5 – Less than three weeks since its national website went live, a new Internet address has today been established to group together Sirocco’s new and under-construction websites. 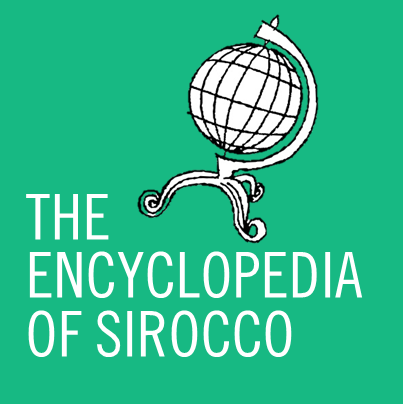 The FCSirocco.org address was this morning procured by the Government, which intends to use the address as a base for national, government, and corporate websites based in Sirocco. The Splendid Sirocco and Sirocco Times websites, which were previously free subdomains of hosts Weebly and WordPress, respectively, have been the first two sites ported over to their new addresses. The total cost for the two sites has been tallied at just under §150 (NZ$240). The Splendid Sirocco website reported no technical difficulties, however the Sirocco Times suffered intermittent outages for around two hours as the transfer was processed. Anderson stated that further websites would be added to the portal “cost permitting”. Major websites, such as the expected governmental website, will likely be paid for, while others such as National Post and Telegraph will remain on the free service. The purchase follows the example of other micronations, such as Molossia, Sandus, and Zealandia, in establishing fully independent websites to promote their nations and media.